A story is nothing without its characters. Burrow down into the core of any great memoir writing – the characters and the words they speak. From comic interlopers to close family members to you, the narrator themselves, we’ll get to grips with the how, the what and the why of characterisation – the first step towards filling your story with talk. about ethical considerations that emerge when you put a real person on the page. 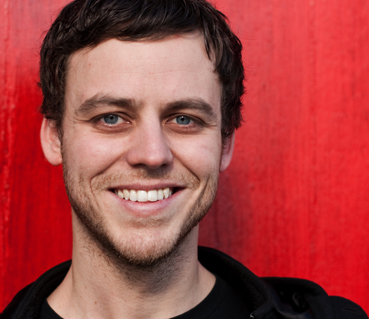 Luke Ryan is a Melbourne-based freelance writer and comedian. He is the editor of the Best Australian Comedy Writing series and author of ‘A Funny Thing Happened on the Way to Chemo’, a comedy memoir about having had cancer a couple of times. His work has appeared in numerous publications including ‘Best Australian Essays’, the ‘Guardian’, ‘Quartz’, ‘Smith Journal’, ‘The Lifted Brow’, ‘Junkee’, ‘Crikey’, ‘Kill Your Darlings’ and many more.